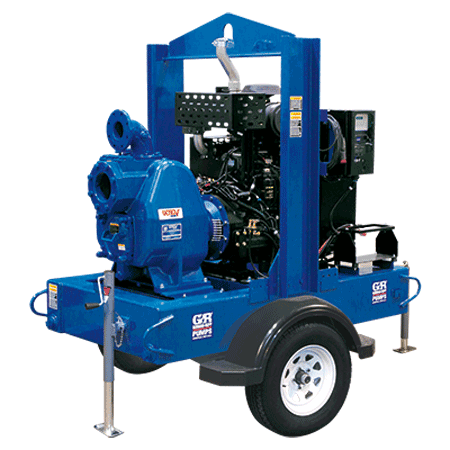 Heavy-duty contractor and rental pumps that don’t come home until the job is done. 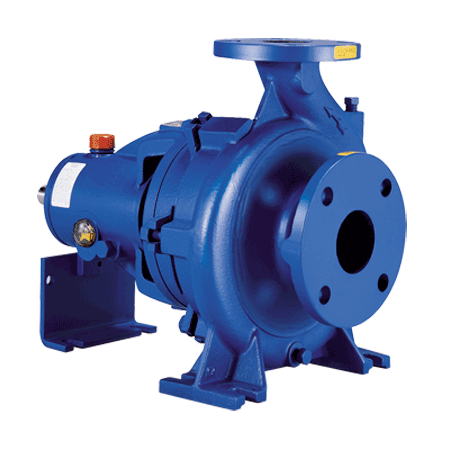 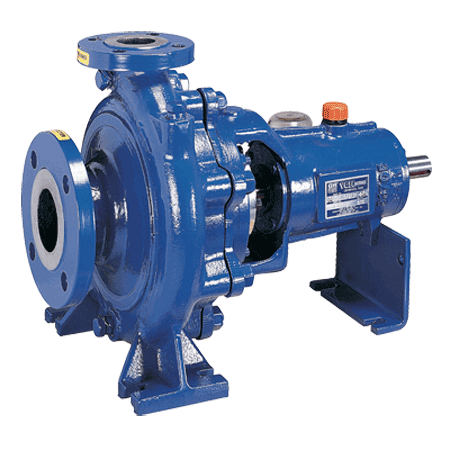 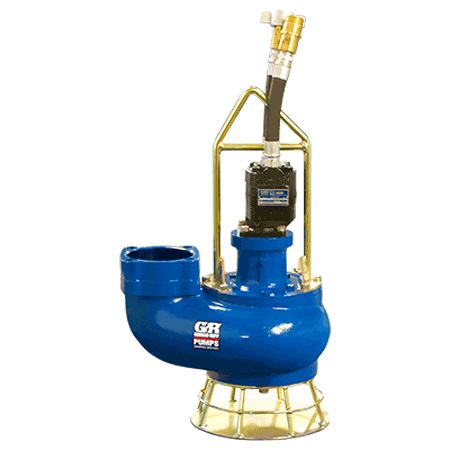 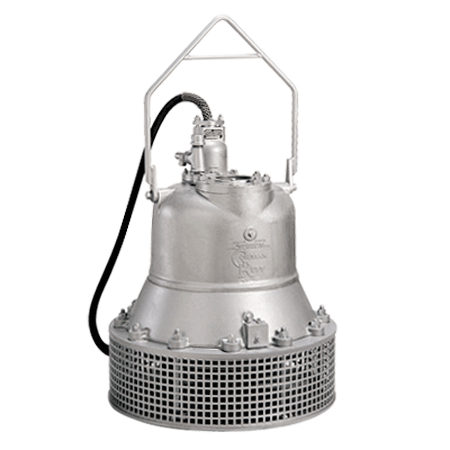 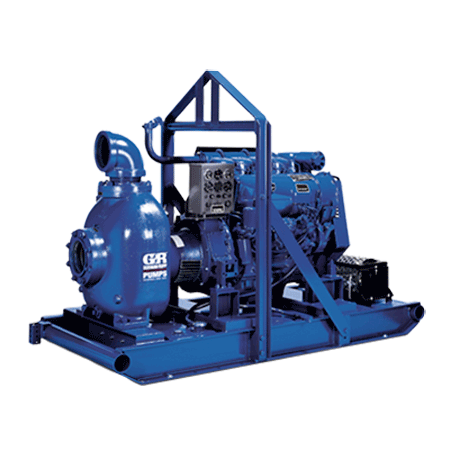 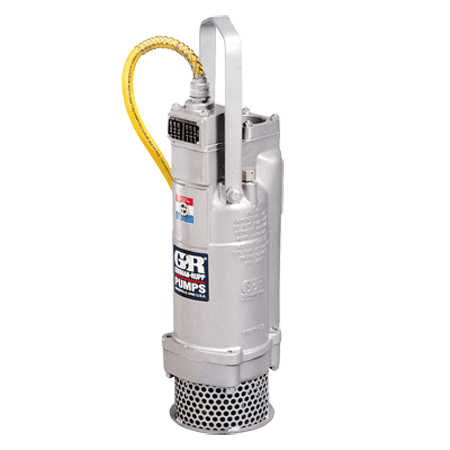 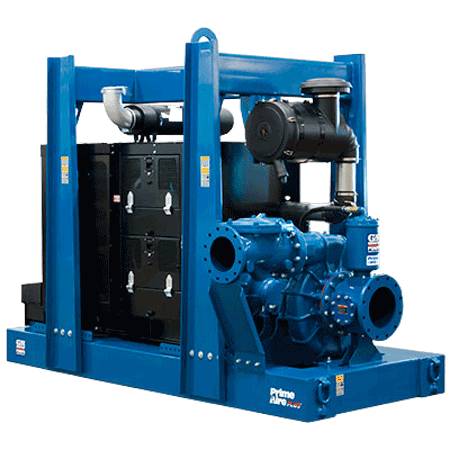 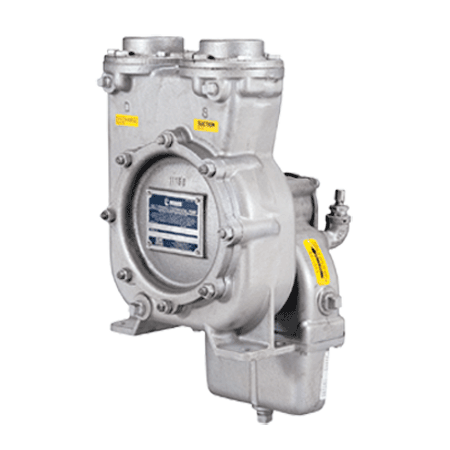 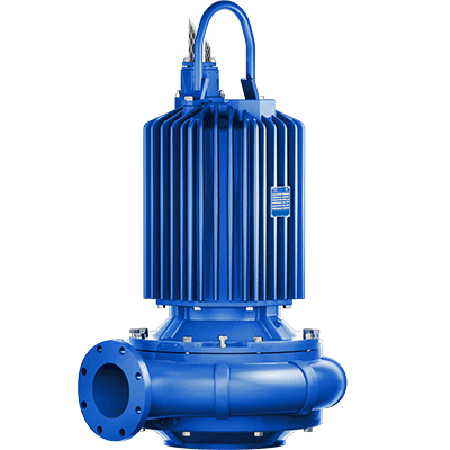 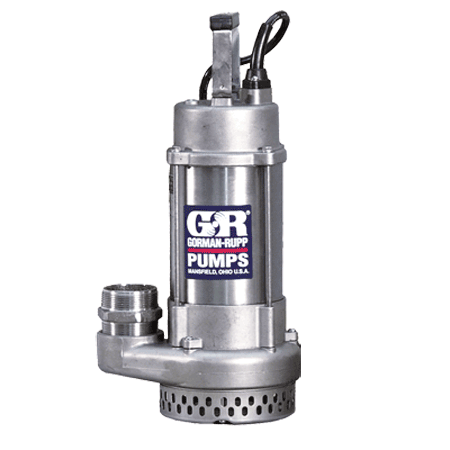 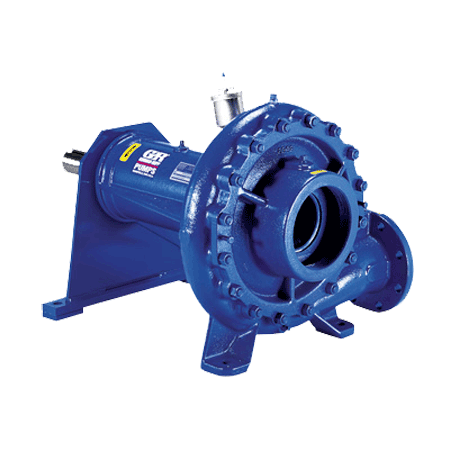 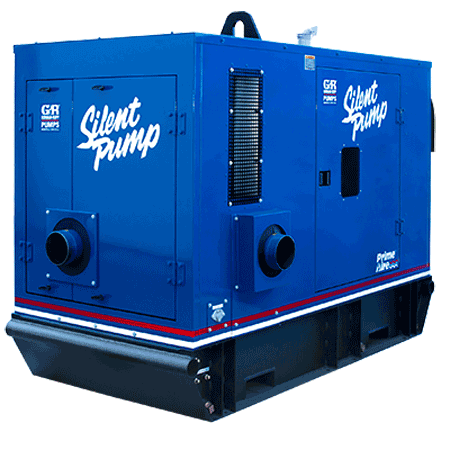 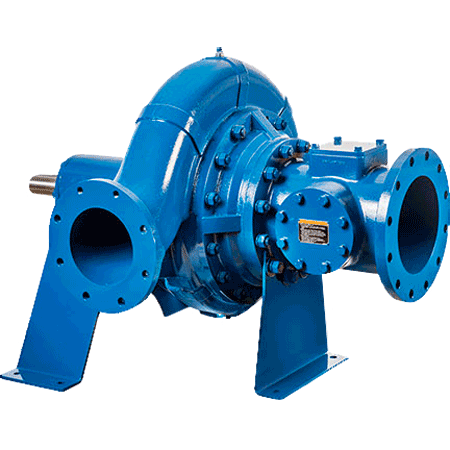 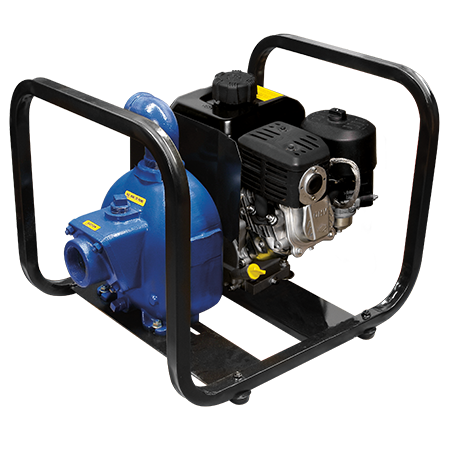 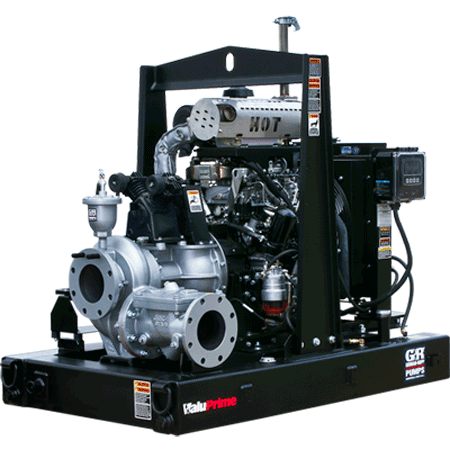 Gorman-Rupp is the leading manufacturer of pumps for the construction industry. 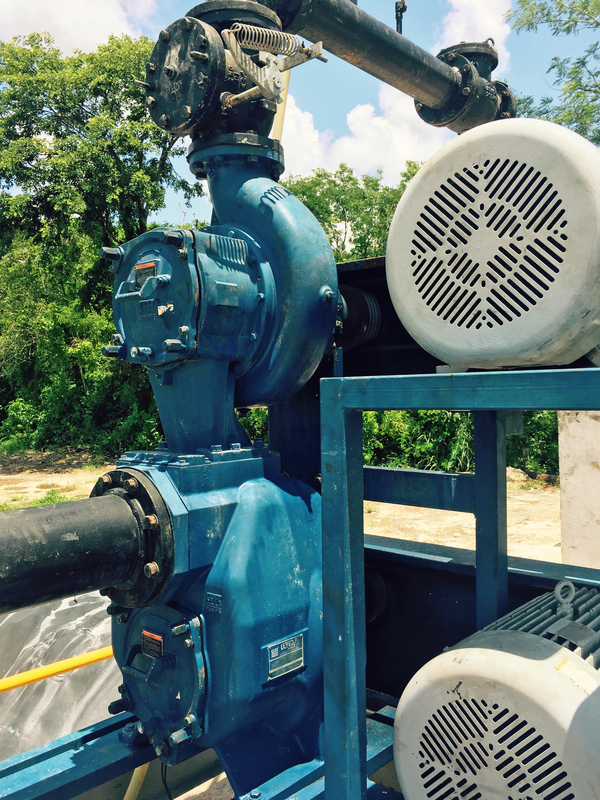 We have built our reputation on the workhorses of the construction pump market: self-priming centrifugal trash pumps. 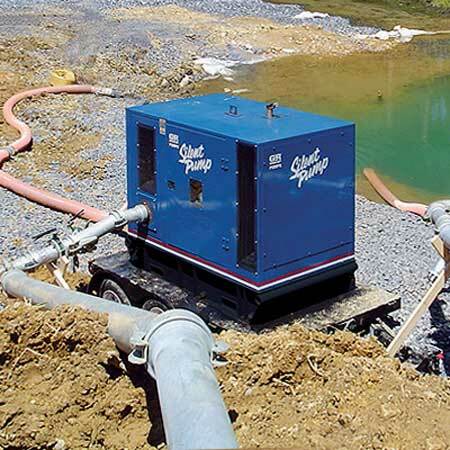 The dependable, versatile performers help contractors move large volumes of water quickly. 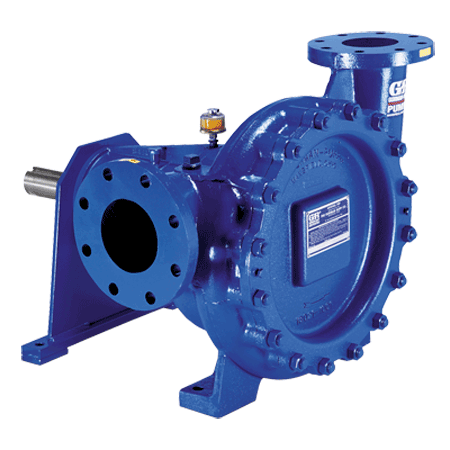 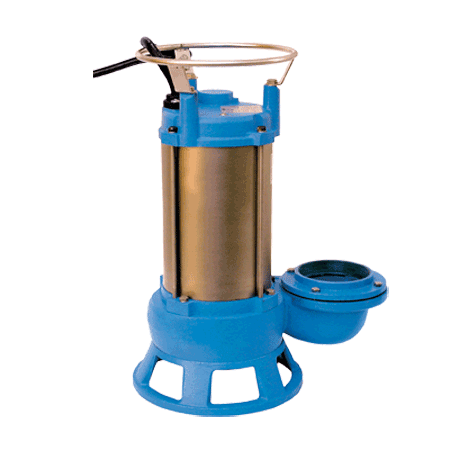 We also manufacture an extensive line of submersible, diaphragm and priming assist pumps that offer maximum reliability and service life. 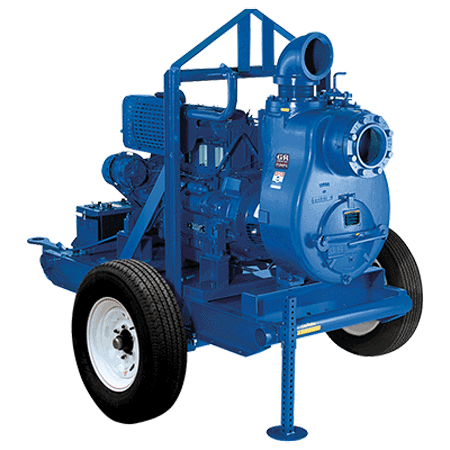 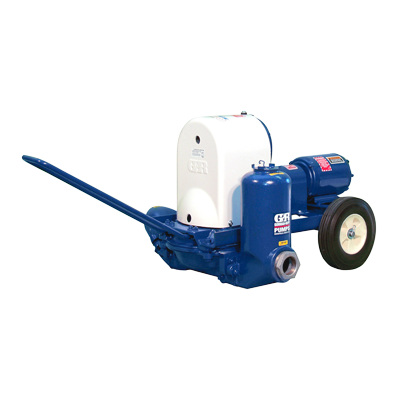 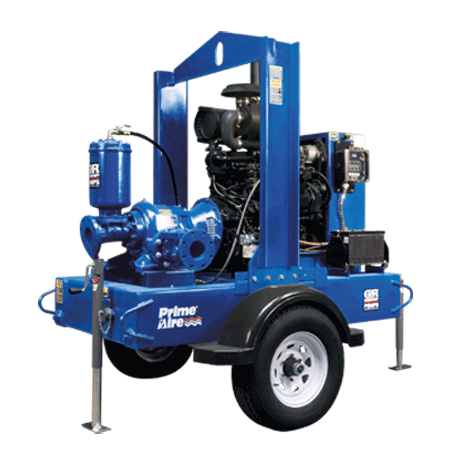 Used on a farm in Mexico, this Ultra V combined with the UltraMate Self-Priming pump delivers up to 300% increased pressure over any other traditional solids handling self-priming single-stage centrifugal pump of the same size.